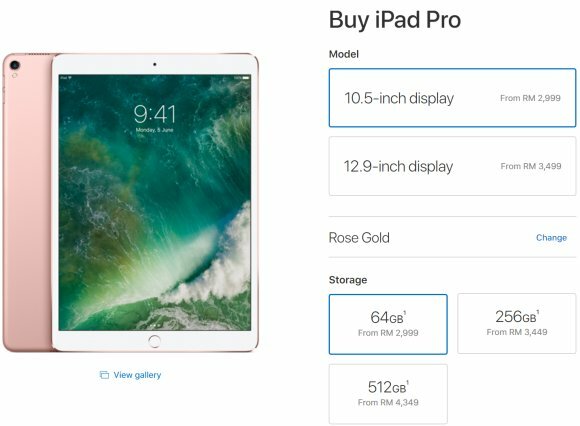 UPDATE: The new iPad Pro models are now available in Malaysia. 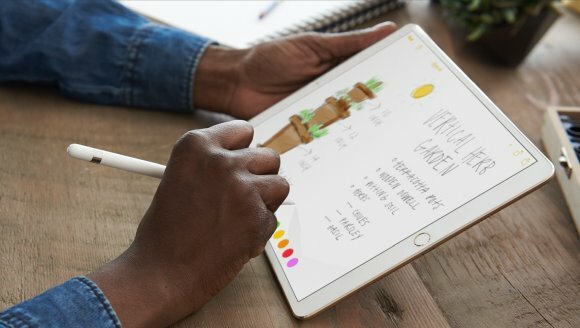 Apple has just updated its high-end tablet offering with its new 2nd generation iPad Pro. Like the current version, it also comes in two sizes and the smallest one now comes with a 10.5″ display. Apart from the usual hardware upgrades, the new iPad Pro also features the most advanced display with ProMotion. On both 12.9″ (2732×2048) and 10.5″ (2224×1668) models, the Retina Display still pushes the same pixel density of 264ppi. The new display is their brightest yet at 600 nits and it also supports HDR videos. The most significant feature of ProMotion is its fast 120Hz refresh rate which gives it an even fluid experience than before. The actual refresh rates are adjusted automatically depending on your content to maximise power efficiency. 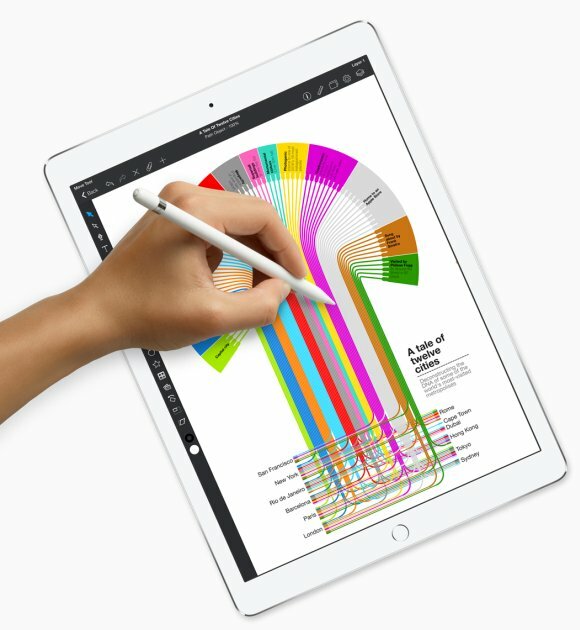 Apart from having a better visual experience, ProMotion also improves the Apple Pencil’s responsiveness with a faster 20-milisecond latency. 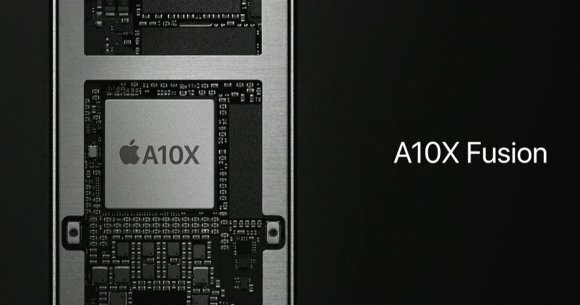 Under the hood, the new iPad Pro runs on a more powerful A10X chip. Its 6-core CPU offers 30% faster performance while the 12-core GPU delivers 40% faster graphics compared to its previous A9X chip. 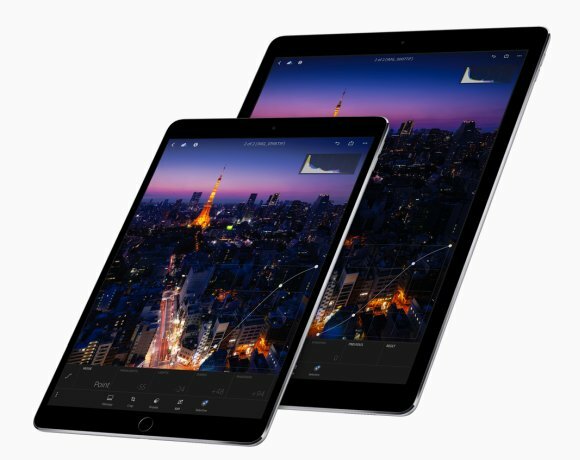 Both iPad Pro models still offer the same renowned 10-hour battery life on a single charge. 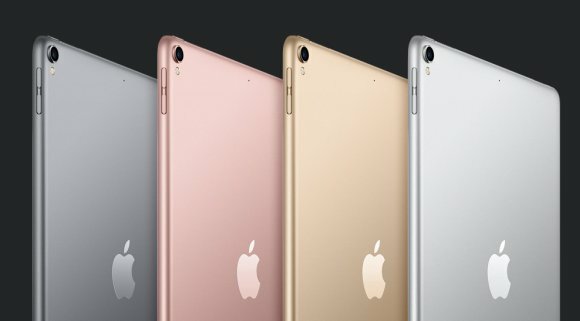 In the camera department, the new iPad Pro inherits the same optics as the iPhone 7. The rear gets a 12MP f/1.8 main camera with OIS, QuadLED flash and it also shoots 4K videos. 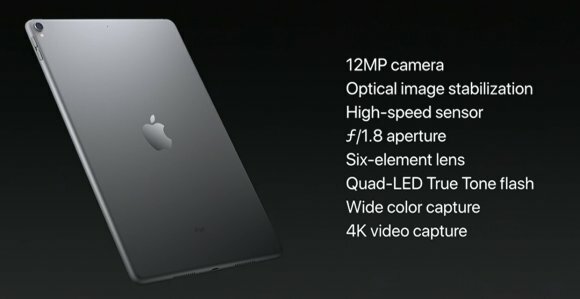 Meanwhile, the front receives the same FaceTime HD camera with a 7MP f/2.2 unit. It also comes with 4-speakers for better audio in any orientation. For a complete productivity experience, there’s the optional Apple Pencil and Smart Keyboard for both sizes. Out of the box, it runs on iOS 10 but it will be upgraded to iOS 11 later for free. The new mobile OS update gives the iPad Pro more “desktop-like” featurers including a new Dock, “Drag and Drop” and Files. 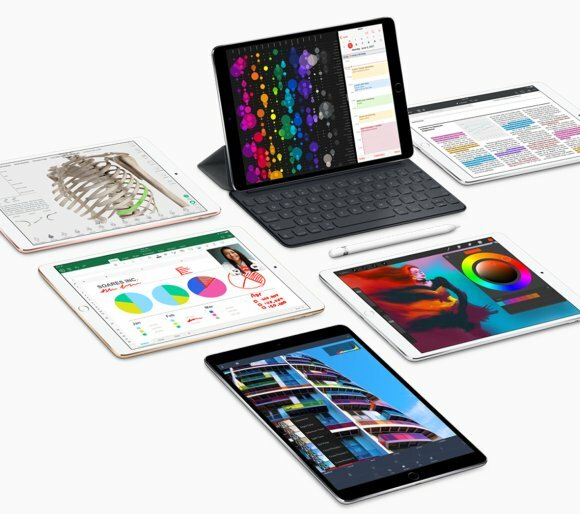 With the smart keyboard and iOS 11, the iPad Pro is now even more appealing as a laptop replacement. In terms of storage, Apple has axed its 32GB offering and the new iPad Pro now comes with at least 64GB of storage and up to a maximum of 512GB. With the new storage and display options, the entry level price has gone up slightly. As a comparison, the current first gen iPad Pro is currently going from RM2,699 for the 9.7″ 32GB model and from RM3,499 for the 12.9″ 32GB version. The new iPad Pro 10.5″ comes in 4 colours – Silver, Gold, Space Grey and Rose Gold while the 12.9″ version comes in just 3 options without the Rose Gold. Both models are currently listed as unavailable in Malaysia.